As advances in technology reduce the size of gadgets that we use, the batteries that run these electronics also decrease in size. The small, round “button” style batteries are common in many products from watches to hearing aids. As their usage increases, the rates of children being harmed by them has also increased. The small lithium batteries are often smaller than a nickle, making them the perfect size for a child to swallow and have lodged in their throat. Between 1985 and 2009 there were 59,535 reports of children swallowing these small batteries. Yet, while the rates of fatal or severe poisoning from this was once low, at 0.06, this number has grown in recent years to 0.44 percent. When the button style batteries become lodged in a child’s throat they can create an electrical current that burns the throat from the inside. Some become poisoned from the chemicals leaking out of the batteries, others suffer long-term or permanent problems eating and breathing due to the damage. The symptoms of a child swallowing a button battery can be confusing because they mimic other conditions. 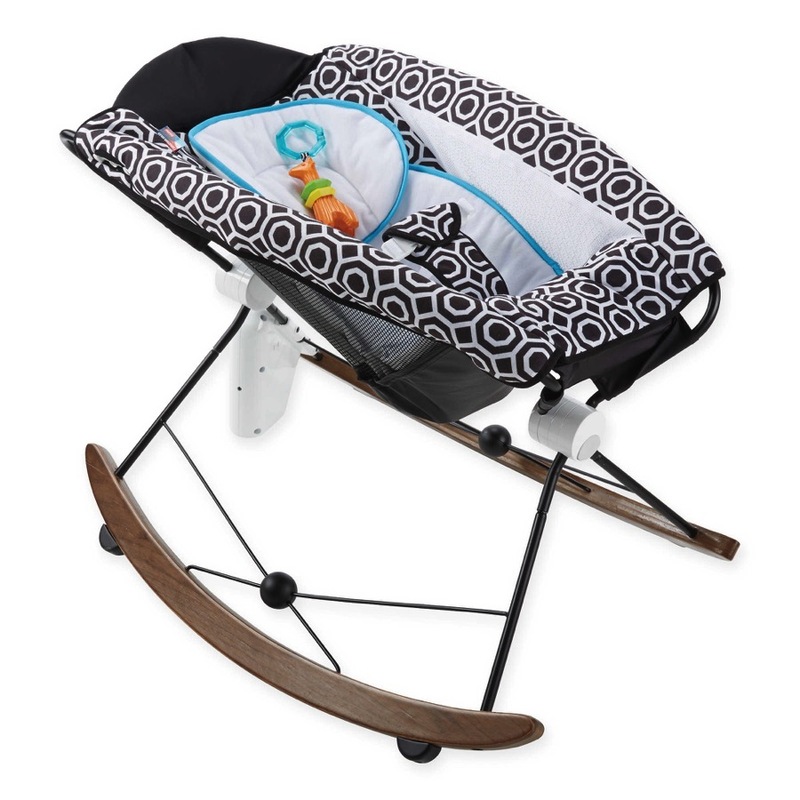 A child may become lethargic, vomit, run a fever, and have decreased appetite. Because these buttons are so small, often parents are not aware that their child had swallowed one. Without being aware of what has happened, a child’s symptoms can be misdiagnosed, with fatal results. Dr. Toby Litovitz of the National Capital Poison Center in Washington, D.C, lead investigators on a study of the dangers of the smaller button style batteries, particularly the 20-millimeter lithium cell. He feels this increase in fatalities points to the need to make it harder for children to get to these batteries. “The popular belief that only toys need to be safe for children is ill- construed,” the researchers write. 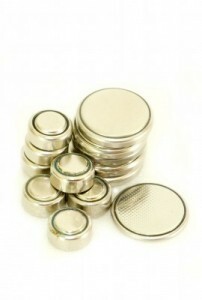 Lithium button batteries are used in a number of household items, not just children’s toys. Cameras, remote controls, watches, and even the popular musical greeting cards use these dangerous batteries. According to the report, 62 percent of incidents of children swallowing these batteries involved children pulling them from household items. Parents should make an effort to keep these smaller batteries out of reach of children, as well as make sure that any items using these batteries are made safe. Placing strong tape over the battery cover can often stop a young child from getting the batteries out. 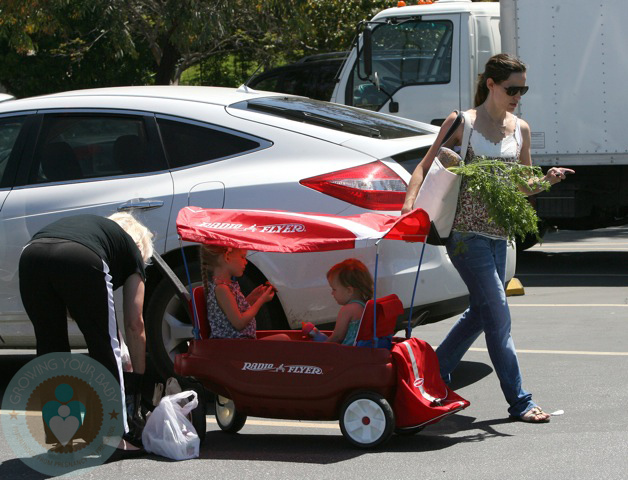 Jennifer Garner and Her Girls Hit The Market!